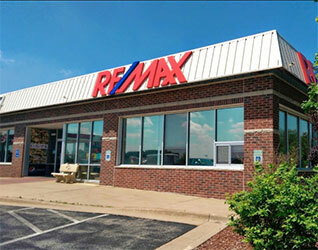 Excellent investment opportunity, fantastic high vistas overlooking the City of Dubuque & Mississippi River. Brokerage Commission based on the Gross Sales Price received by Seller, less any credits for grading or site improvement work. Seller is an excavator.